Y'know, it's weird. For the better part of a decade, Alicia and I have made a living by (I hope) making spaces beautiful. But we've never really embraced that as our job. 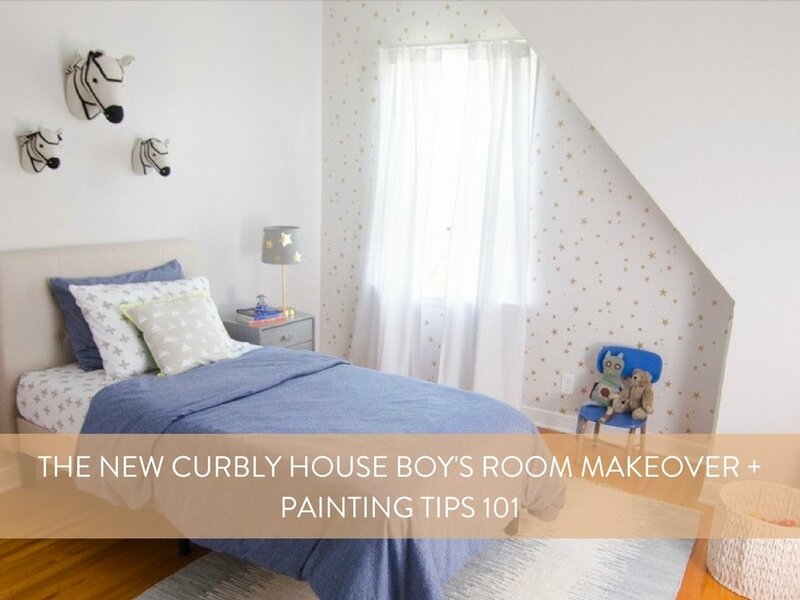 We've always viewed as "we run a blog, and we get to do room makeovers sometimes, too." This year, we're embarking on a totally different project: a complete home remodel of a property that we don't plan on living in. 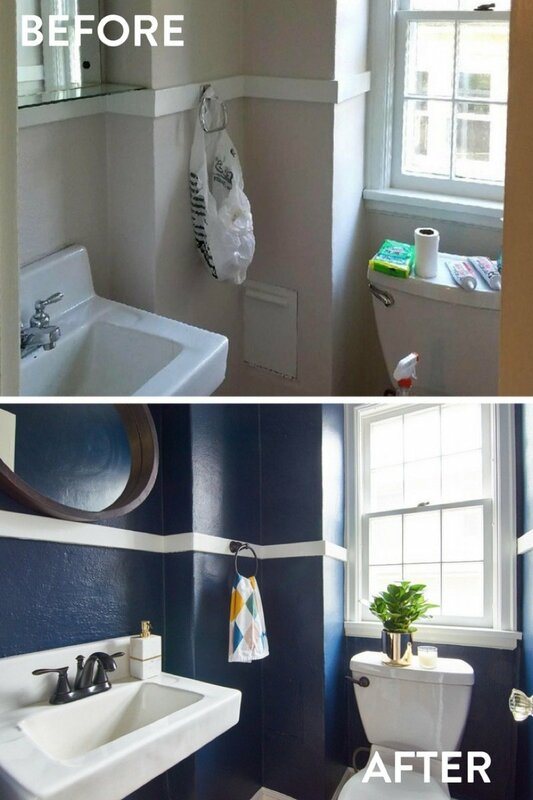 Follow along as Curbly renovates a charming old home!